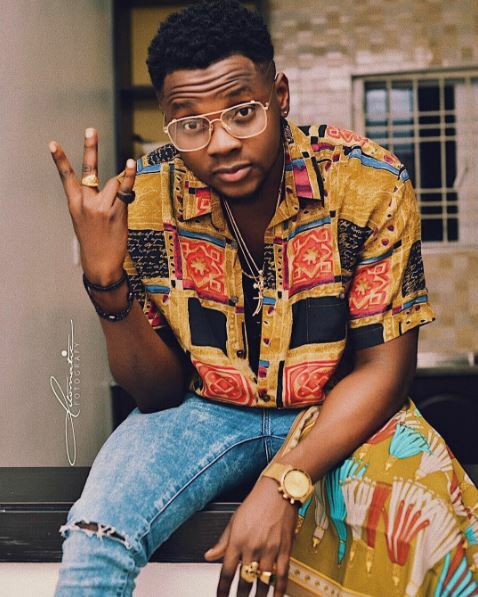 G-Worldwide Entertainment act Kiss Daniel has been sharing comedy skits with us for some time now, which quite frankly have left people in stitches and surprised, especially as no one knew he had that side to him. As expected this has led many people to speculate if he has plans to make a career switch to comedy someday. 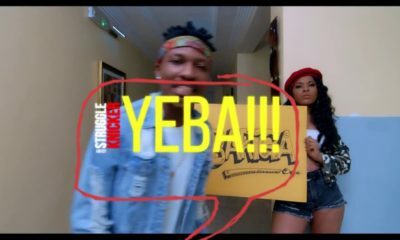 However, speaking to Punch’s Sunday Scoop the “Sofa” crooner says the reason behind those videos was to promote his single at that time -“Yeba”. I have no plans to delve into comedy; music is my major talent. 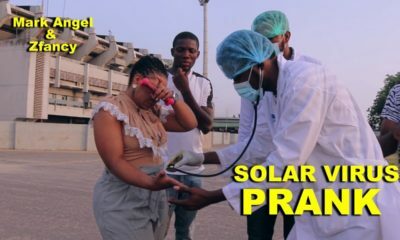 If you listen to my new song, Yeba, you would notice that there are traces of comedy in it. You would also note that I started uploading those comedy skits about a month before Yeba was released, so it was just a strategy to promote the song. It was a means of creating awareness.